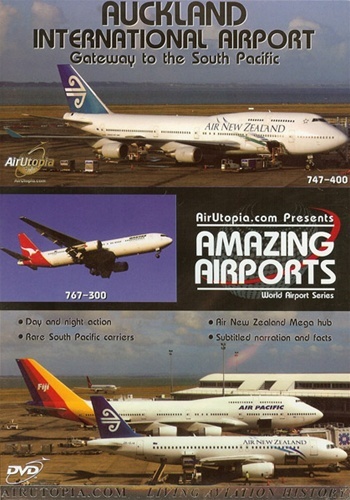 AirUtopia brings you some amazing aircraft action from one of the most intriguing airports in the world - Auckland International Airport! From locally based commuters and regional 737s and A320s to the long haul jumbos from Asia and the Pacific Region - you'll be amazed at the variety this major New Zealand hub has to offer. 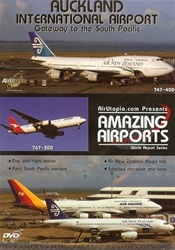 Air New Zealand Mega hub! Over 60 aircraft in action!